What grade from 1 to 10 would you give your life right now? Are you happy? Do you know what makes you happy? 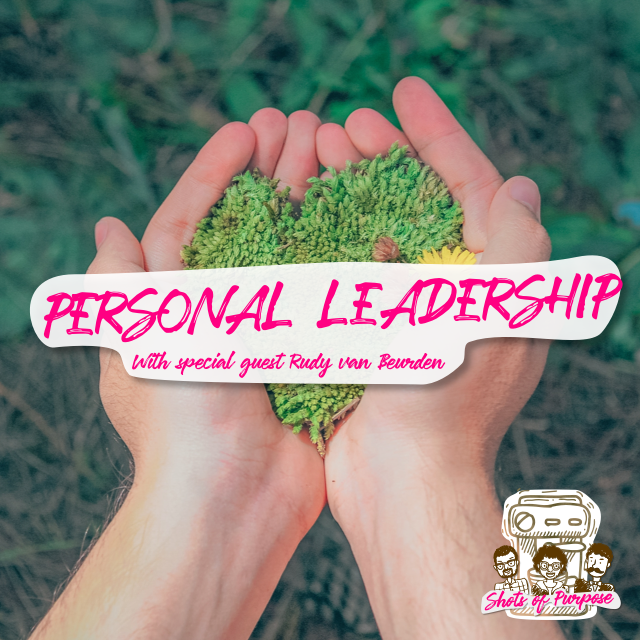 We talk with public speaker and positivity guru Rudy van Beurden about how you can discover if you’re not happy about something and how to change those parts. It’s what some people call Personal Leadership and it can change your your life forever. Together with Rudy, we dive in deep into our own lives, but we also talk about very practical ways of measuring and changing your own happiness. This episode is a really good one, if we say so ourselves. Rudy van Beurden is a Dutch public speaker, host and positivity trainer. With his company GAAF, he’s on a mission to make the Netherlands more positive and provide its people with much needed positive energy. The video Rudy talks about in the Podcast of Mel Robbins ‘NASA experience’ can be found right here. Is the fight against climate change futile? What can we citizens do about it anyway? 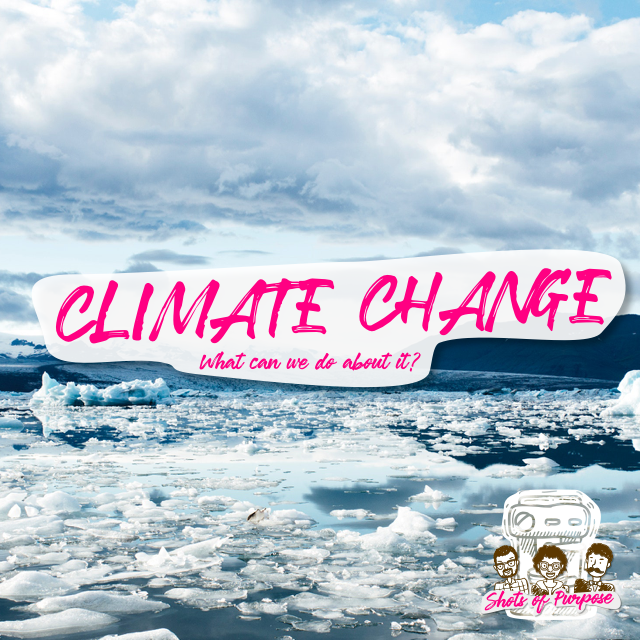 Last episode got us inspired to keep talking about climate change and what we personally can do about it. In this episode we reflect on our challenges and debate the efficacy of protesting. We also talk about the importance of democracy and using your right to vote. With elections coming up in the Netherlands, we urge everyone to read up on the topics and cast your vote! Lots of students on the streets protesting against climate change, citizens getting increased energy taxes, and many debates about meeting climate goals. 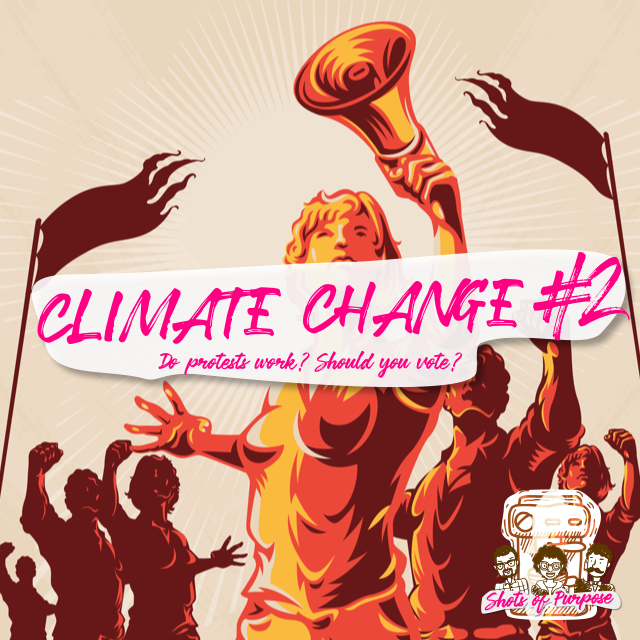 How does climate change influence our lives and what can we do about it as designers and, more importantly, individuals? Tune in to find out why this February was sunny and warm and very different from last year. Hang on till the end where we challenge each other with easy, positive things to change in our lives. This one is close to our hearts and we hope you’ll love it too. P.S. 1000 listens! Thank you very much for tuning in, sharing your thoughts and sharing our podcast! Onto the fourth digit! Happy belated New Year! 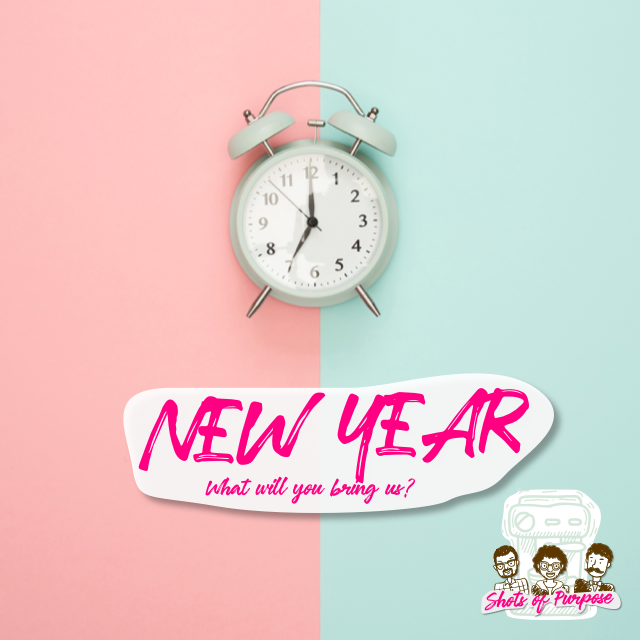 In this fresh 2019 episode, Brian, Joost, and Tom talk about their predictions for the new year. Listen to the convivial trio to find out what they think 2019 has in store for music, food, the planet, and design. Brian, Joost, and Tom talk about privacy. Tom tells us he has nothing to hide, and Brian jumps in to tell us why you do have something to hide and why it’s important to protect it. What do you think about giving up your data for free? Should we be compensated, or are we already being compensated? Find out our perspective in this episode! Design Ethics. How do we make things the right way? Brian, Joost, and Tom are whole again with Tom’s return. Ready to talk about a serious topic, design ethics, they dive right in. 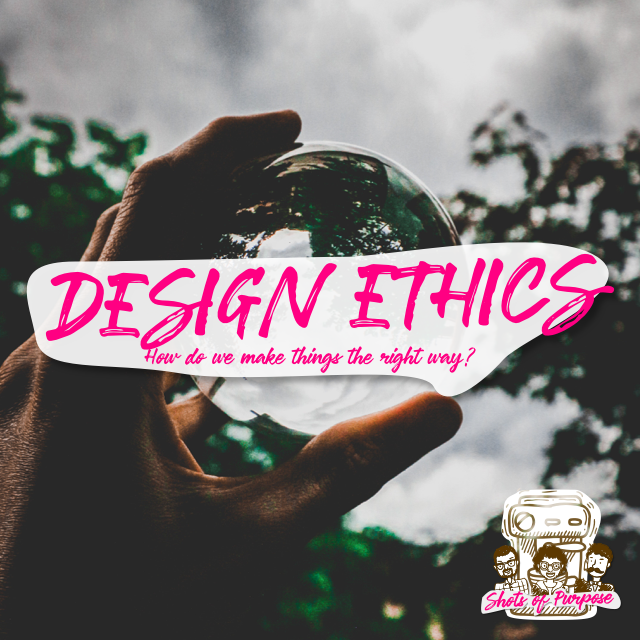 What are ethics in regard to design and how does one operate on the right side? Can affordable and sustainable go together? How can we change from an either/or way of working to combining seemingly opposing values in the design process? We talk about that, and more, in this Shots of Purpose episode. Have you experienced tough ethical moments in your career? We’d love to hear your story! Share it with us on Twitter, or reach out to us personally. Do you ever export your InDesign file to a PDF to have a different look at it? How about your UIs, ever export them to a phone just to see what it really looks like? Is that one of those intangible design skills? 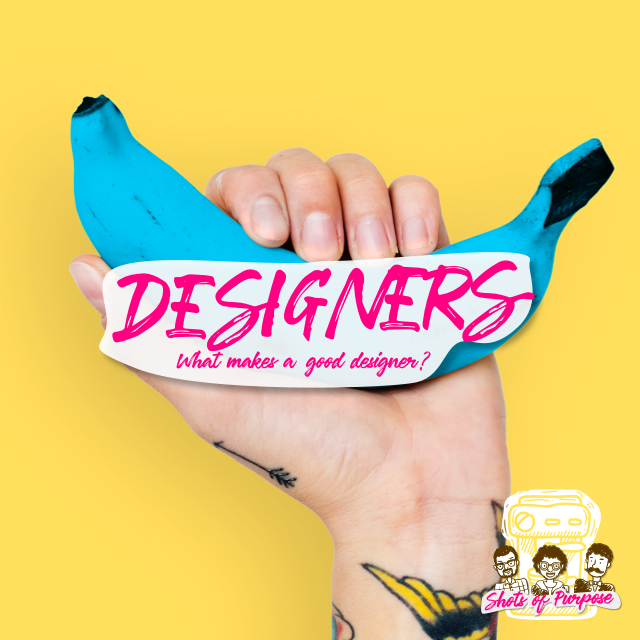 In this episode, Brian and Joost talk about what skills make a good designer. Do you need to be stubborn? Maybe. What about curious? Definitely. 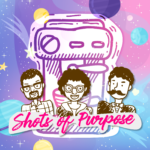 Hop on our Double Decker Analogy bus and find out what we think separates the average from the good in this episode of Shots of Purpose. Design Thinking, is it a system? a handbook? a toolbox? 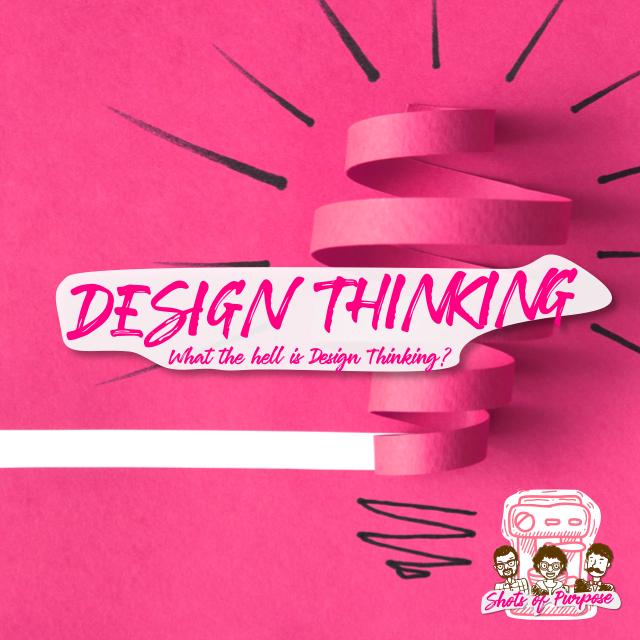 Design Thinking.. What is it? 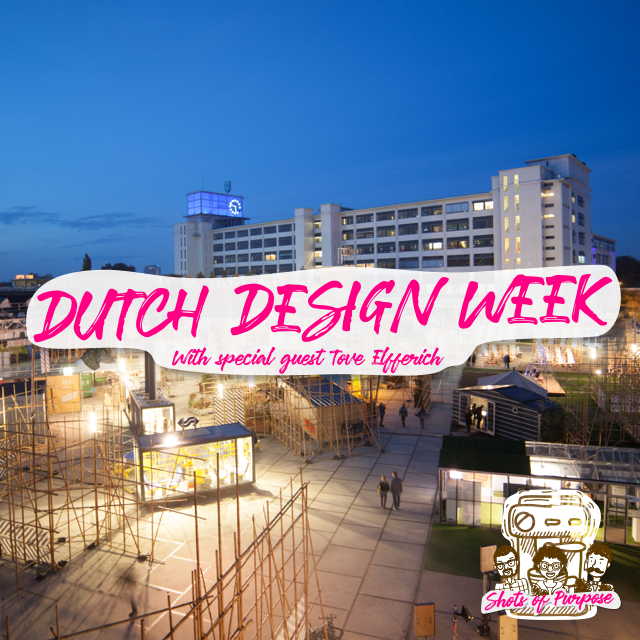 We talk about our perspective on Design Thinking and how we apply it in our lives, both professionally and personally. Spoiler: we agree, but not entirely. 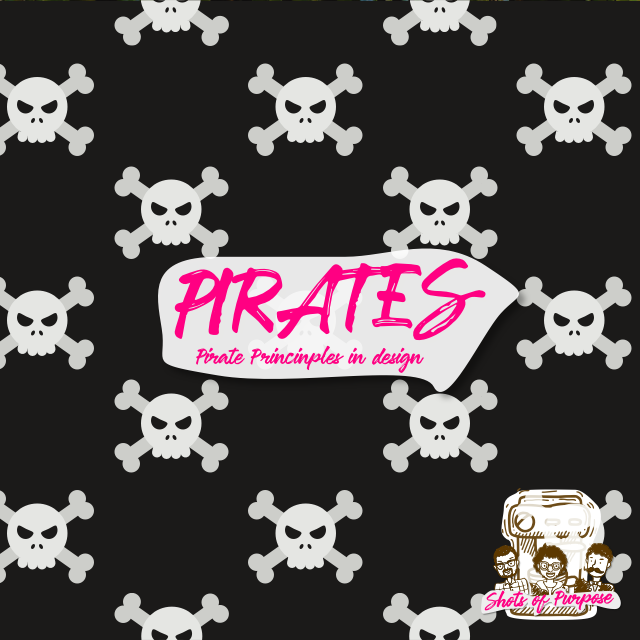 Three designers, with each a unique view on the world, talk about how the Pirate principles written in “Be More Pirate” by Sam Connif Allende apply to today’s design and business.